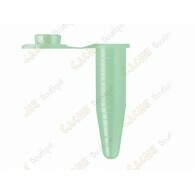 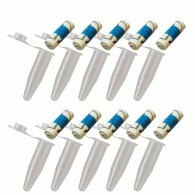 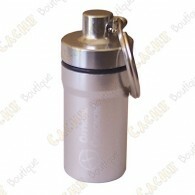 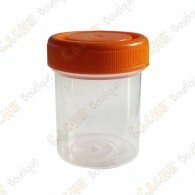 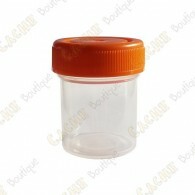 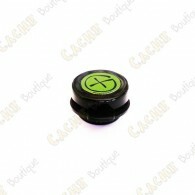 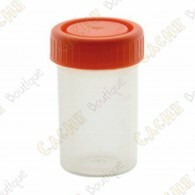 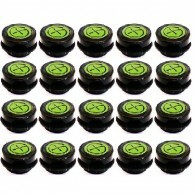 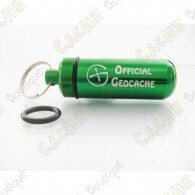 Micro caches There are 83 products. 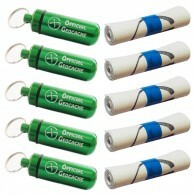 -- 3+1 FREE: Buy 3, get 1 FREE* ! 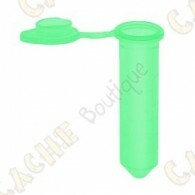 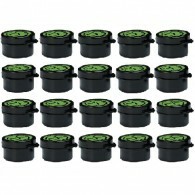 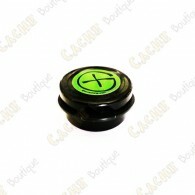 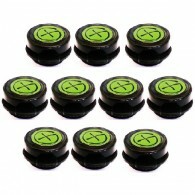 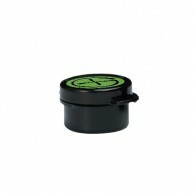 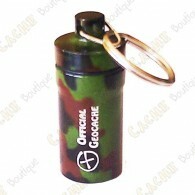 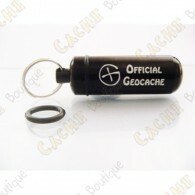 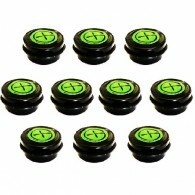 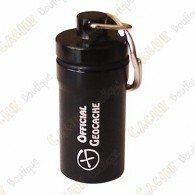 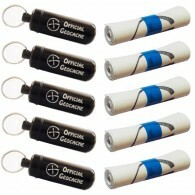 -- A great micro cache, solid and watertight, with a mini price!